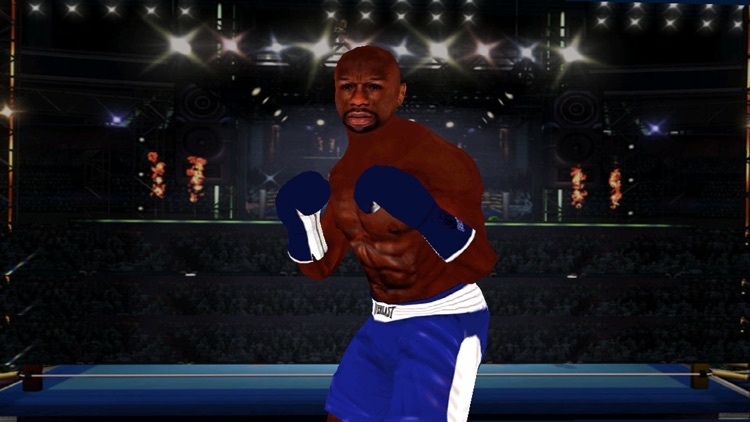 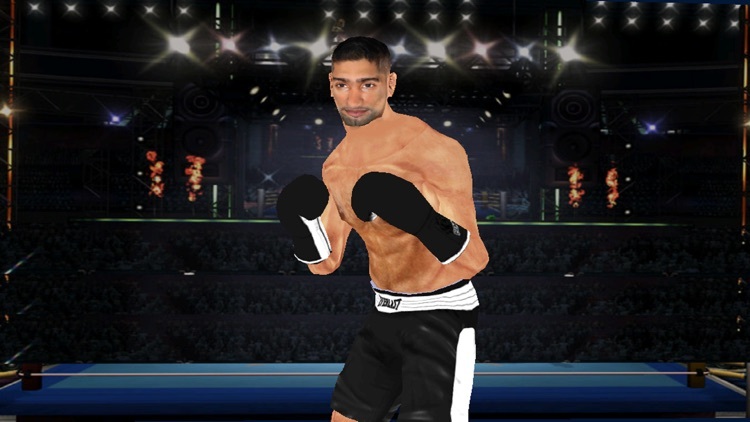 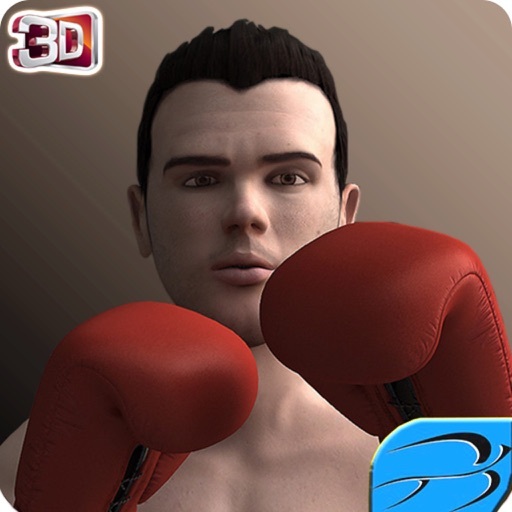 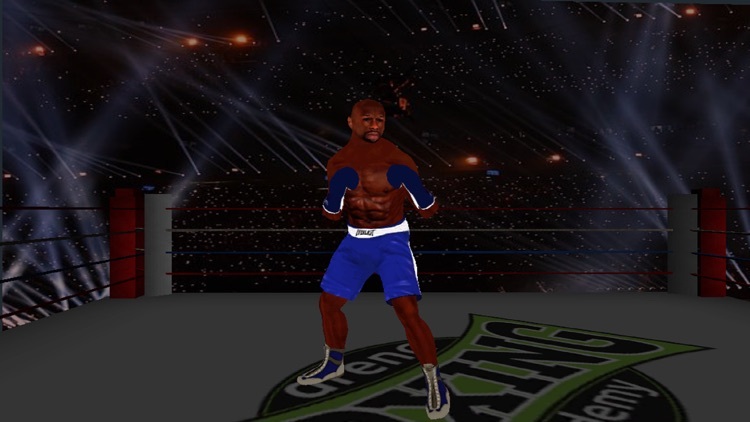 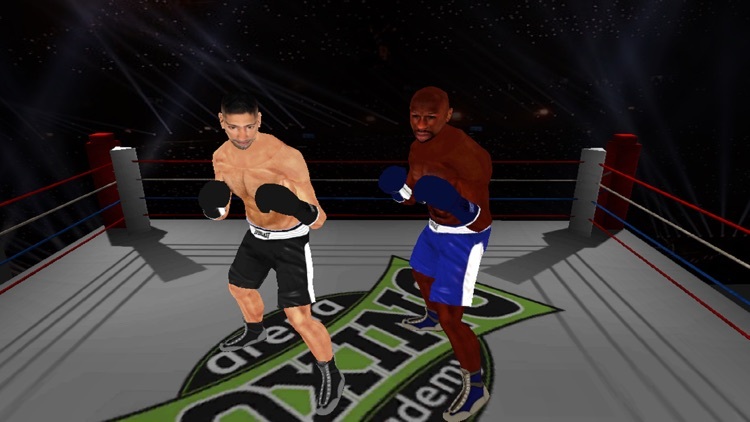 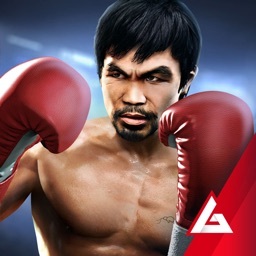 Real Boxing legend comes with high quality and realistic boxing champion characters. 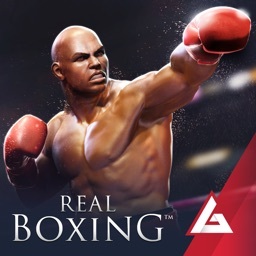 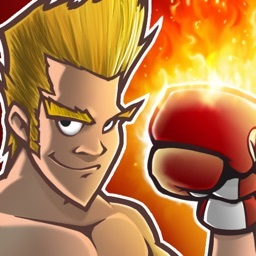 Enjoy the feel of real boxing game. 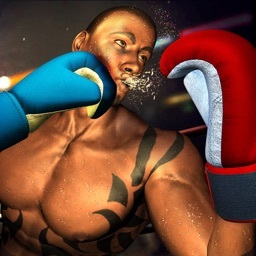 Be the champion defeat the opponents. 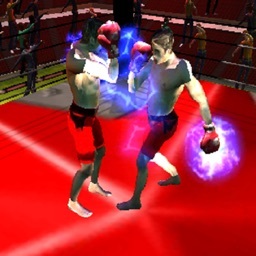 Use different strategies to knock out the opponent.